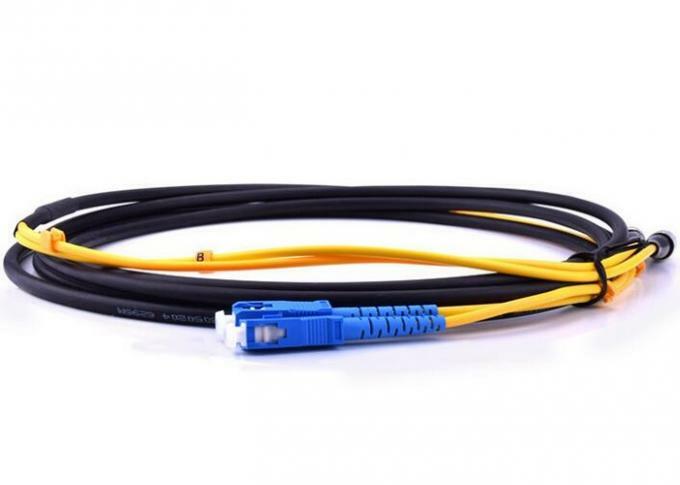 Armored fiber optic patch cord is a fiber optic cable capped at either end with connectors that allow it to be rapidly and conveniently connected to CATV, an optical switch, or other telecommunication equipment. Having a thick layer of protection, it is used to connect the optical transmitter, receiver, and the terminal box. This is known as "interconnect-style cabling".